A few months ago I met Tomasz Lazar at the Miami Street Photography Festival and he was working on some interesting projects at that time. He’s a very talented photographers and I have followed him since, but his latest project was published in “An Ethereal Forest Where Japanese Commit Suicide” for national geographic. This is great news for IR Photography fans. I was really interested in picking up a Fujifilm X-T1 IR for personal use, but was waiting for a price drop or an X-T2 IR. Lets hope that Fujifilm decided to sell these cameras to the public a little bit quicker than they did the original Fujifilm X-T1 IR. 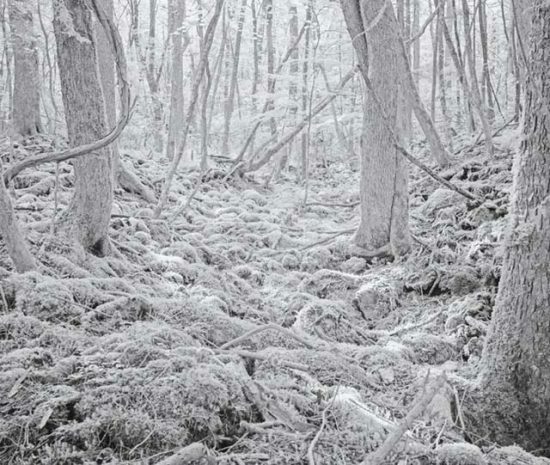 Anyway make sure to check out “An Ethereal Forest Where Japanese Commit Suicide” and follow Tomasz Lazar. This entry was posted in Fuji X-T1, Fuji X-T2 and tagged Fuji Rumors, Fuji XT1, Fuji XT2, Fujifilm, Fujifilm Rumors, Fujifilm X-T1, Fujifilm X-T1 IR, Fujifilm X-T2, Fujifilm X-T2 IR, Fujifilm XT1, Fujifilm XT2, FujifilmRumors, Fujirumors, Infrared, IR. Bookmark the permalink. Trackbacks are closed, but you can post a comment.